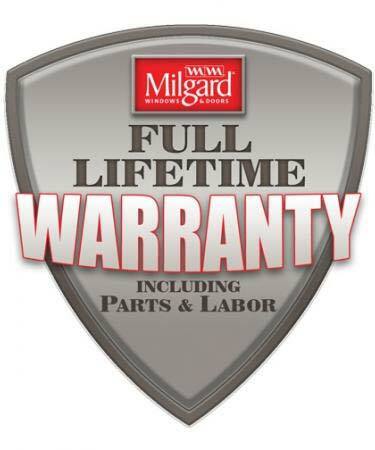 Milgard aluminum window frames are light but strong. 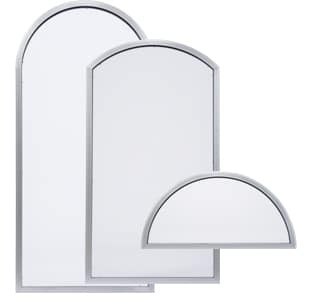 They can be configured to fit perfectly into an array of opening sizes and shapes. 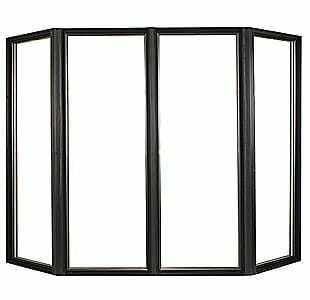 Because the frame construction is narrow and sleek, we can fit more glass into the same opening size, as opposed to using frames constructed of other materials. That being said, a good example of using aluminum windows might be for openings offering beautiful views. 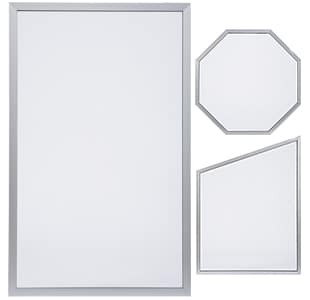 Milgard aluminum frames are available in anodized or baked-on finishes for long lasting color. Sealed, mechanically joined corners stay square and true over years of use. 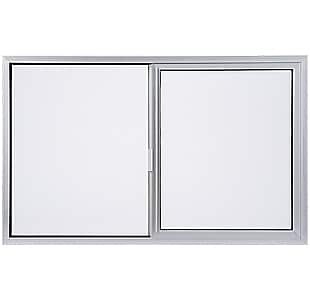 Milgard aluminum windows are not recommended in beach homes. Although the material is water resistant, it can suffer corrosion from salt water and salt air. The corrosion affects hardware operation and frame performance. Compared with vinyl, fiberglass and wood frames, aluminum conducts heat and cold the least well. 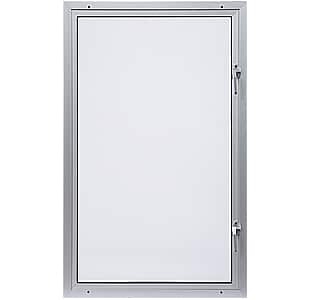 To reduce heat flow, Milgard offers a Thermally Improved Aluminum frame in select regions. 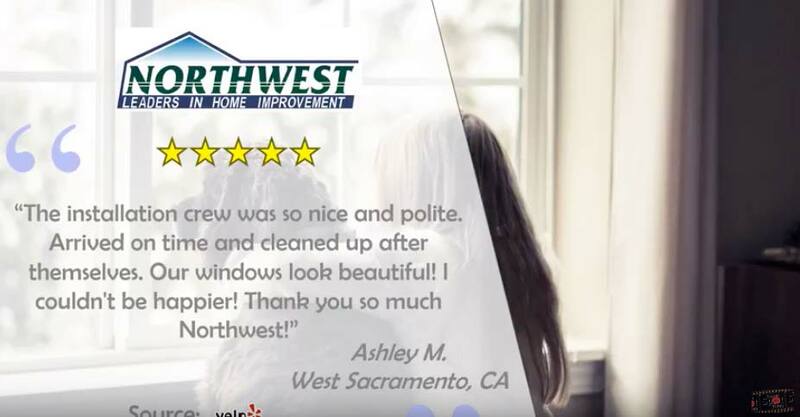 Thermally Improved Aluminum windows are equipped with thermal breaks to separate the interior and exterior surfaces and improve energy efficiency. 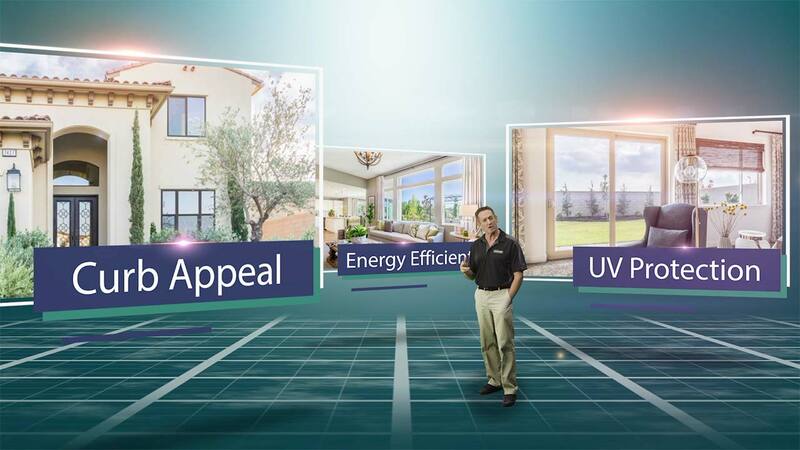 What About Energy Savings and Climate Conditions? 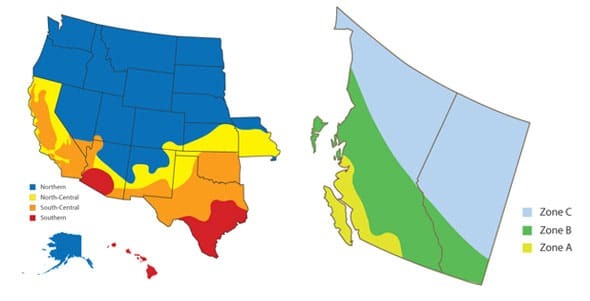 Depending on your region, you might consider choosing Milgard Thermally Improved Aluminum windows. 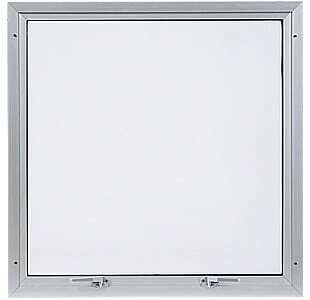 Milgard uses thermal barriers in aluminum framed windows which vastly improves insulating ability. Polyurethane is placed between the frame to create a thermal barrier and reduce the flow to heat. 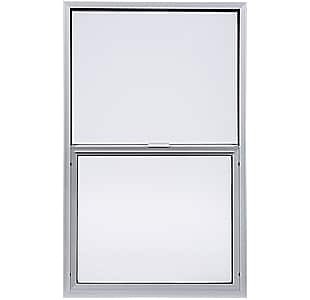 Milgard Thermally Improved Aluminum windows are equipped with this thermal break and as a result, are more energy efficient.